Anaemia, and other changes in our blood test results can have many different causes. 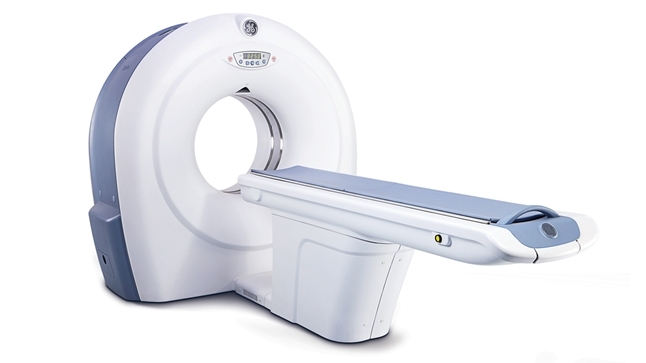 Working out the cause can often be difficult, and require a sequence of tests and investigations once a thorough consultation and examination have been performed. We offer private consultations at a number of Private Hospitals in Eastbourne and East Sussex, to help formulate a plan of action to get to the bottom of your health problems. If a blood disorder is diagnosed, a treatment plan can be arranged to take place in the privacy and comfort of a local Private Hospital. Treatments for blood cancers can be arranged, including myeloma, lymphoma, myelodysplastic syndromes and some forms of leukaemia. There are now many thousands of different blood tests available, with increasingly specialist tests helping us reach a diagnosis. 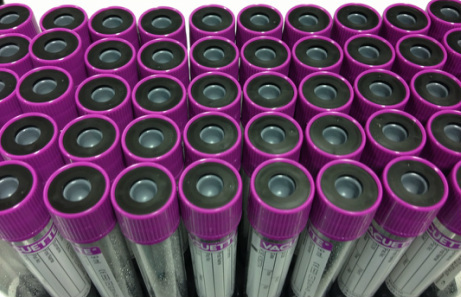 We offer a full testing service with a bespoke set of investigations requested after consultation, maximising the chance of identifying or ruling out health problems relating to blood disorders. The only way to diagnose some blood disorders is via a procedure called a bone marrow aspirate and biopsy (trephine). The procedure gives valuable information about how cells are being developed prior to their release into the blood stream. It is a minor procedure and takes place under local anaesthetic, with samples taken from the back of the pelvis (hip bone). 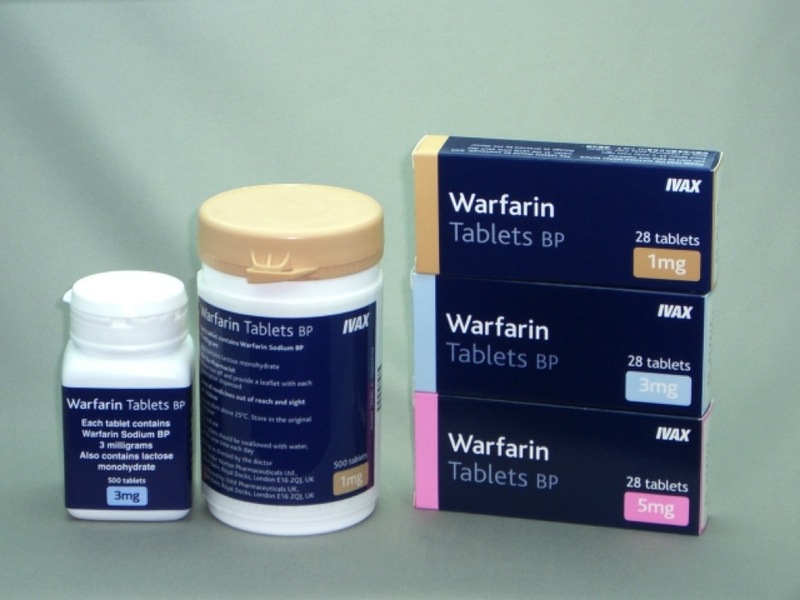 Wafarin is used in several conditions to thin the blood and prevent blood clots, but its use needs to be closely monitored to ensure it is taken in a safe and effective manner. We offer a full monitoring service to ensure peace of mind, and we can initiate and monitor the new blood thinning medications that have recently become available, including rivaroxaban, dabigatran and apixaban. One of the many possible causes of anaemia is deficiency of iron. 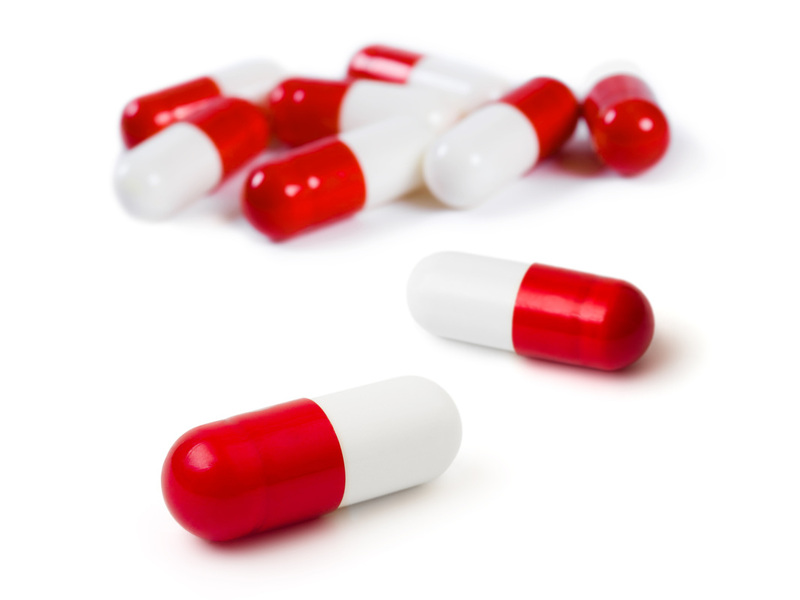 Iron tablets are a very effective treatment for this, but for some people these tablets have side effects that they are unable to tolerate. For these people, and for some with very low iron levels, an inability to absorb iron tablets, or ongoing blood loss, an intravenous form of iron can be given. Large doses of iron can be given in a 15 minute infusion, with infrequent side effects. 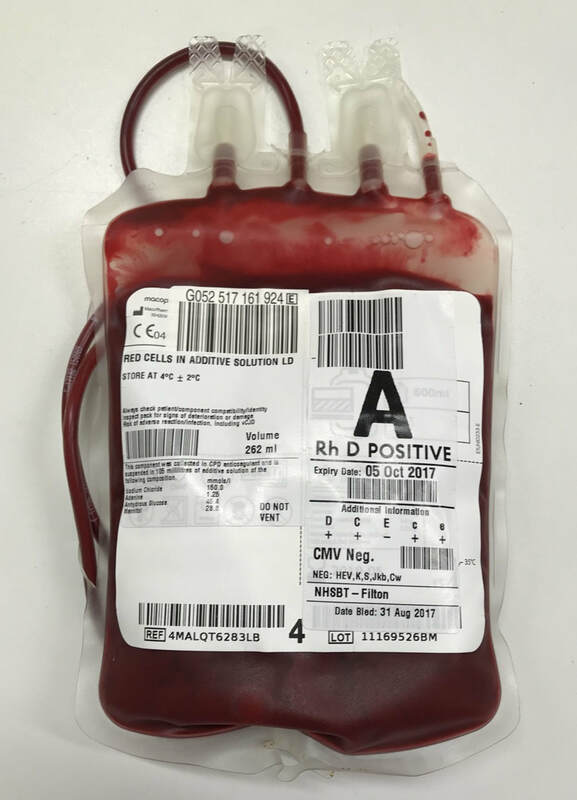 Some blood and bone marrow disorders result in anaemia that can only be treated with symptomatic blood transfusions. 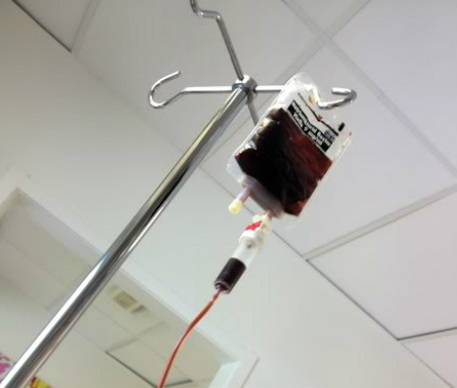 We can offer blood transfusions that take place in the privacy of your own room. Initial consultations may be required prior to the first transfusion.